​In today's world it's easy for us as women to lose sight of who we are and what we want. To lose touch with our true needs and our intimate desires. We need a way to go deep and see ourselves and our world with fresh and curious eyes. 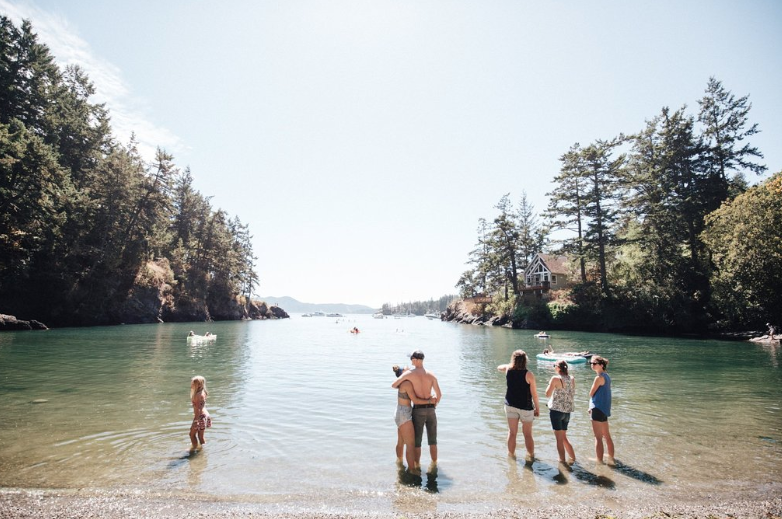 Welcome to the Journey In Retreat- A weekend dedicated to giving you the space to connect deeper with your soul, spirit, and vibrant individuality. The Journey In Retreat is sure to transform you through connecting you deeper to yourself, building your self-love, and helping you rediscover your joy. 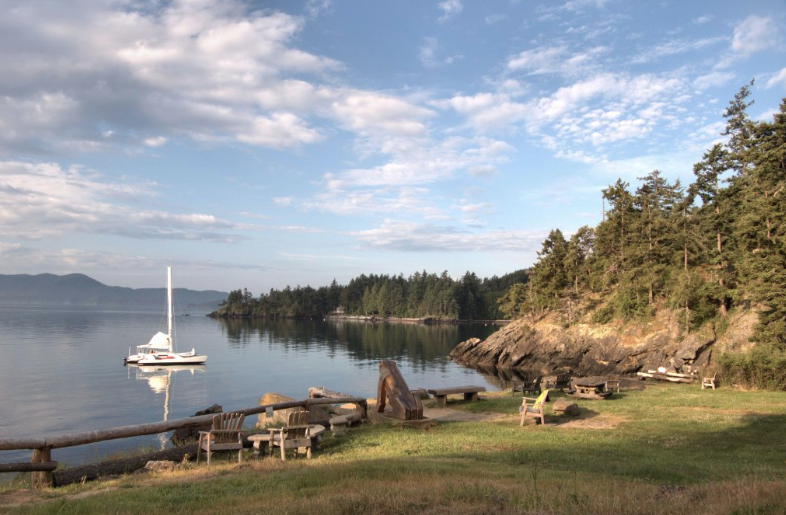 Escape the hustle and bustle of everyday life in serene Orcas Island, a nature-filled healing oasis. With yoga, mindfulness, and self-care sessions, this is a time for self-reflection and personal growth. From $500 per person for a limited time only. 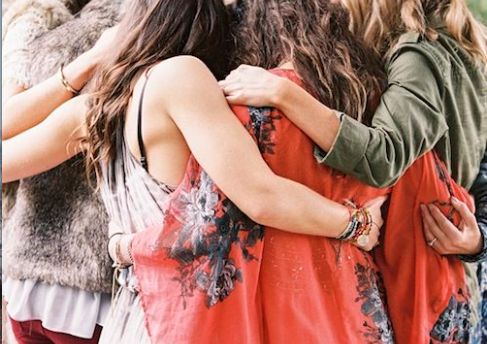 "When women come together with a collective intention, magic happens." 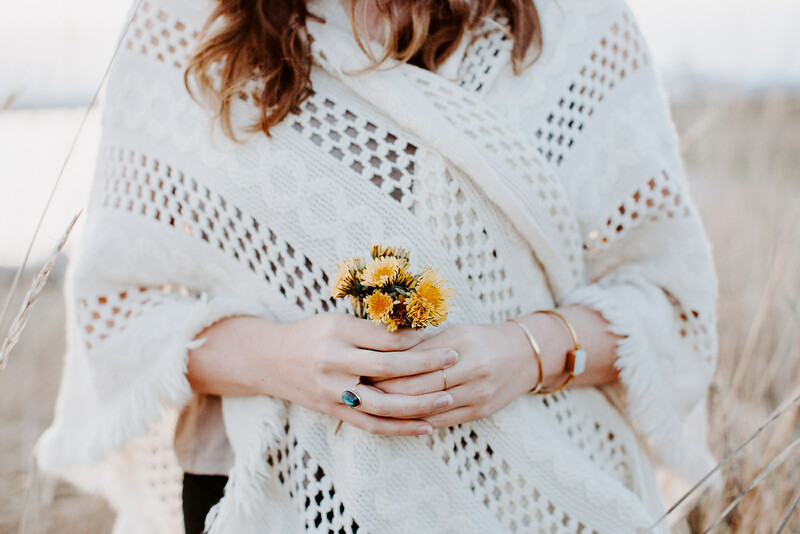 My mission is to provide space and opportunity for like-minded women to connect more deeply to themselves, to each other in person and the nature that surrounds us. You will come away feeling free to go after what you desire, empowered to own who you are, and supported in your personal growth. Now I have the opportunity to bring the power of the women in my community together in person, and my heart can explode literally just thinking about it. We all have this innate desire to connect to each other in real life. This digital age has made us all the more aware of how precious and intimate that time face-to-face really is. ​Which is why this retreat is focused on connection and journeying into yourself. 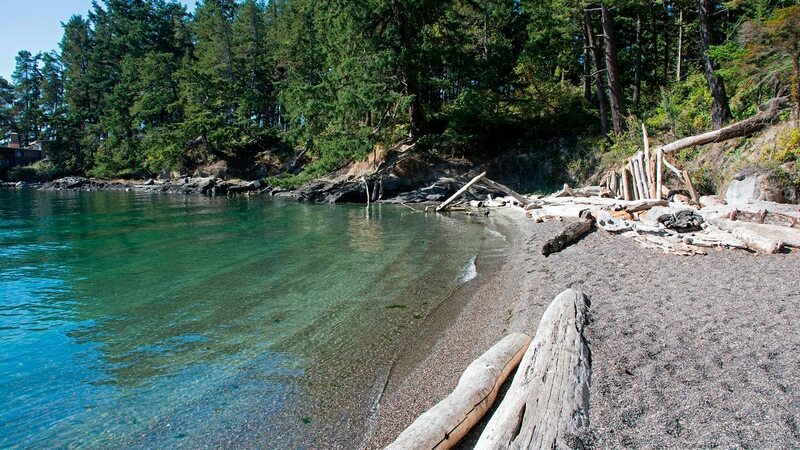 Coming to Orcas Island may feel like you're traveling to the edge of the Earth. 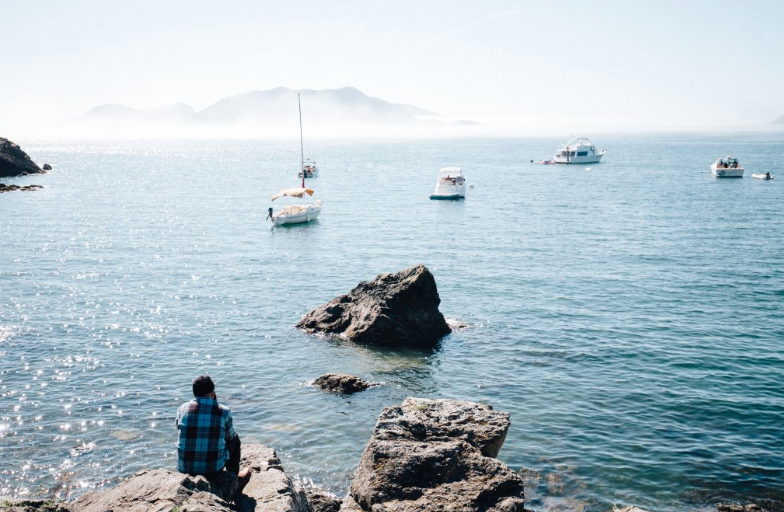 The "gem of the San Juans" (as locals call it) is a sacred unique island boasting incredible shorelines, mountain top trails, quaint villages and stunning views of marine wildlife. 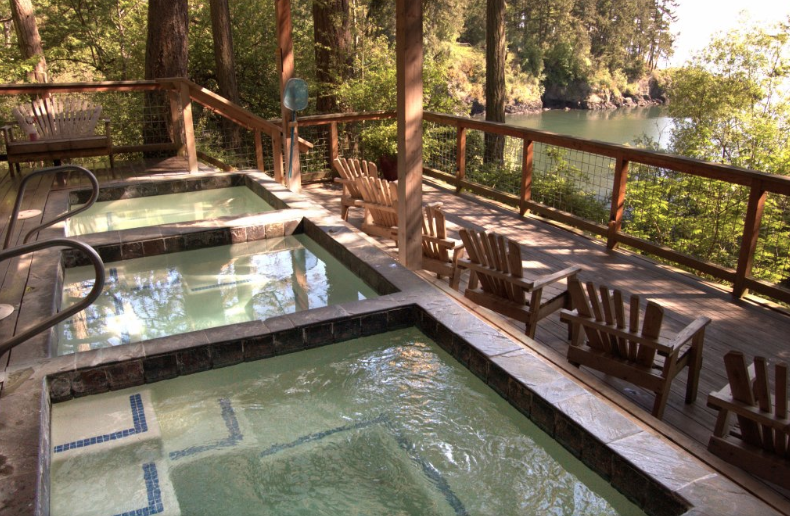 Doe Bay Resort, a rustic Northwest icon, is known for it's intimate island location, healing spas, saunas, sea kayaking, hidden natural location and relaxing water views. I invite you to the "Emerald isle", breathe in the fresh northwest island air, reconnect, and nurture yourself on this spiritual island ground. - Travel : Airfare and transportation are not included. 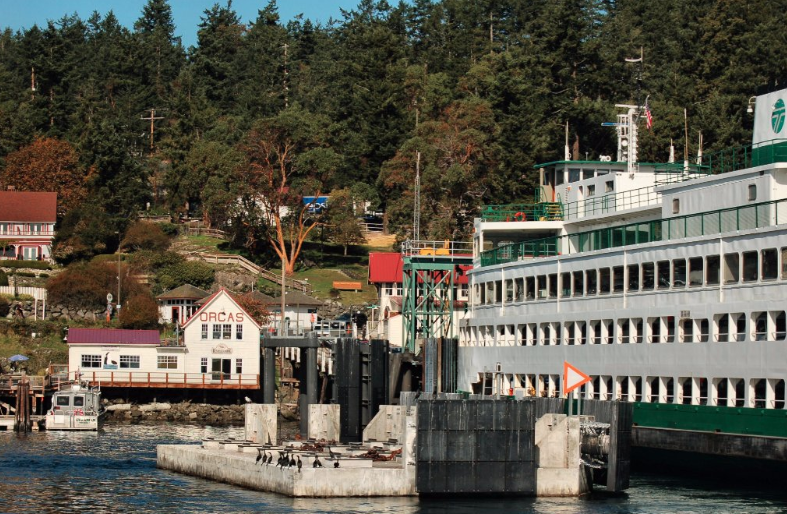 There is ferry travel to Orcas Island, which is not included. However, Kari will help coordinate carpools among the women attending, and can help accommodate those carpools if you are flying in. Retreat Weekend Only details: Includes full retreat weekend and food, does not include accommodations. 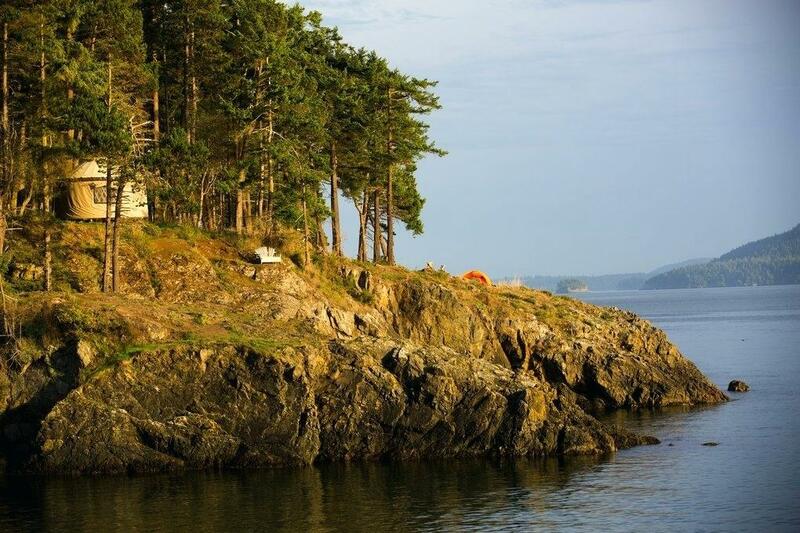 Accommodations can be found at the ​Doe Bay Resort through renting a private cabin or yurt. I am ready for the Journey In Retreat Weekend! If you know me, you know that nourishing food is absolutely everything. Which is why this retreat is 100% gluten free, with AIP (autoimmune protocol), vegan and vegetarian options. This retreat menu was created for sacred nourishment, keeping it light, simple and nutritious. I prioritized having options for everyone, while maximizing flavor. We all deserve to put ourselves first when it comes to nutrition, and this weekend won't miss that mark. This weekend retreat is the perfect opportunity to take a break, reconnect with yourself and put yourself first!